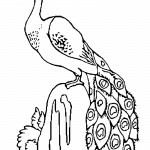 The colorful bird, peacock, belongs to the pheasant family. 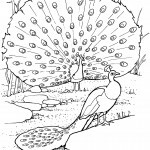 This species draws special attention from kids due to their long colorful tail, which are acutely portrayed in the images down below. 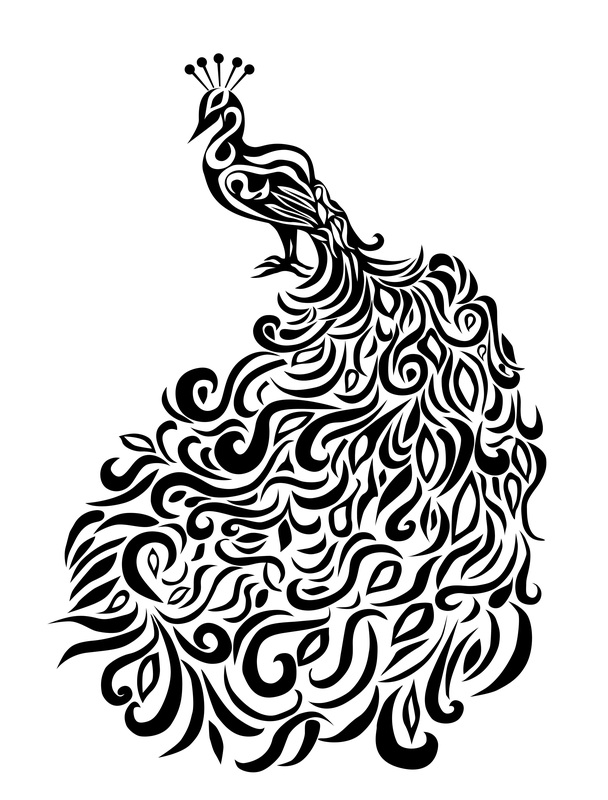 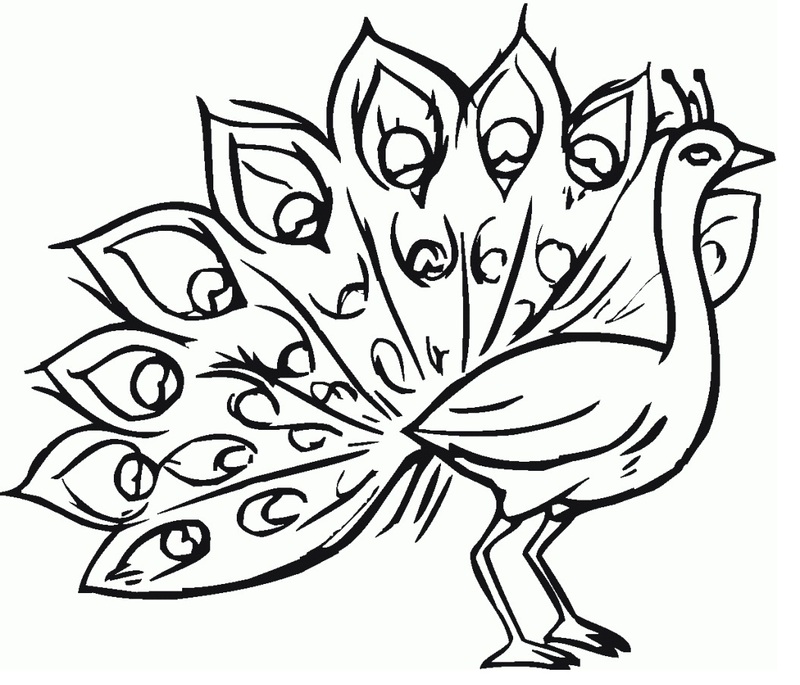 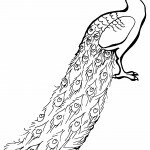 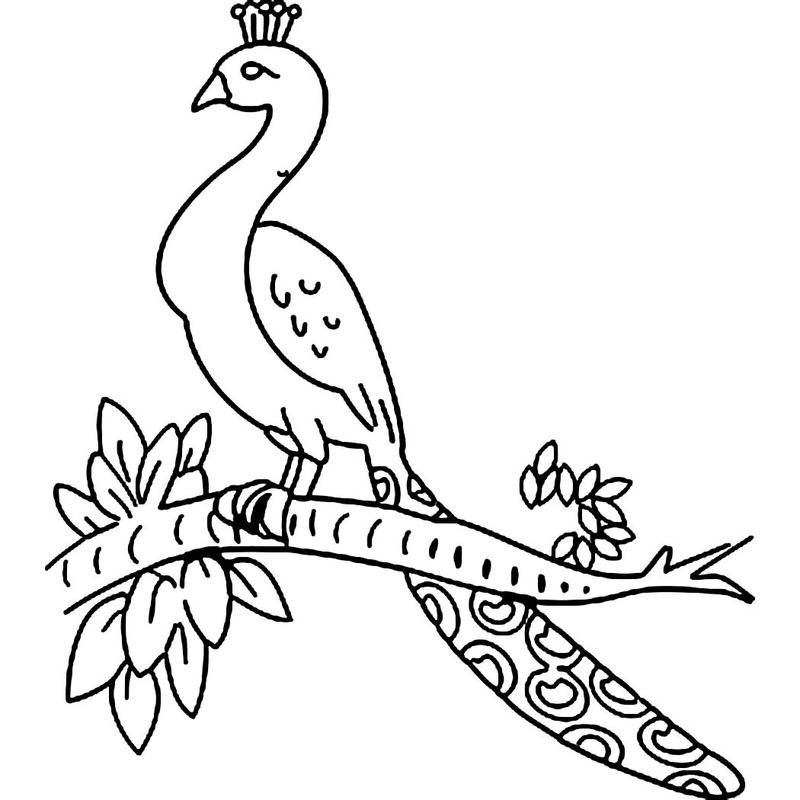 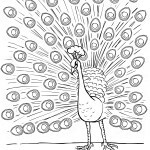 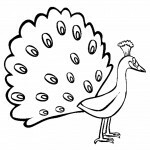 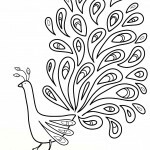 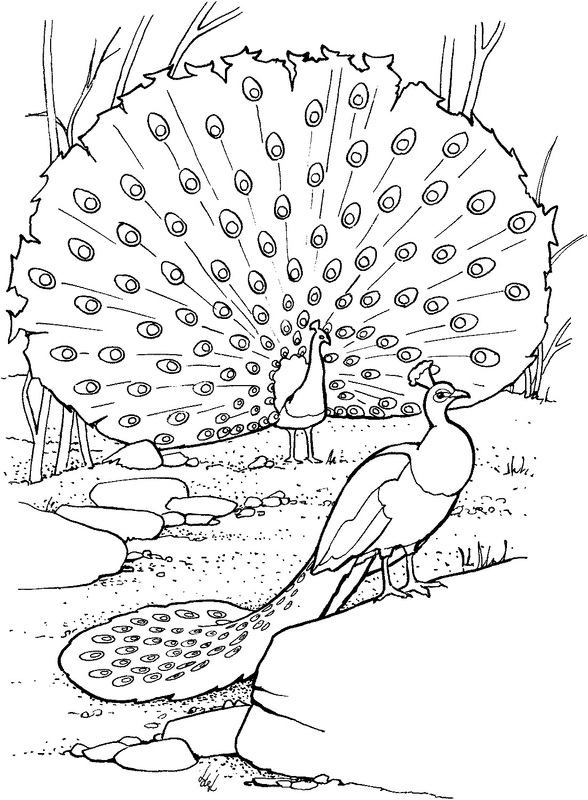 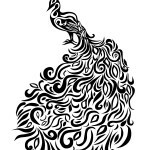 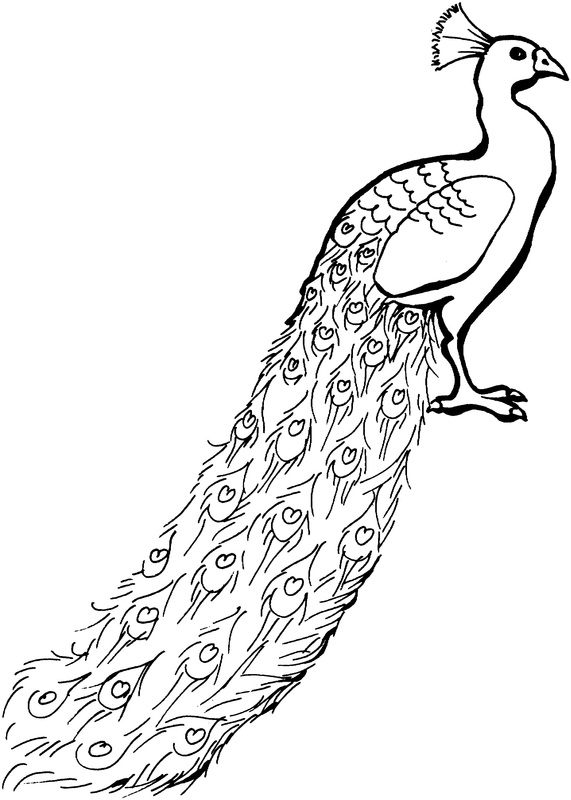 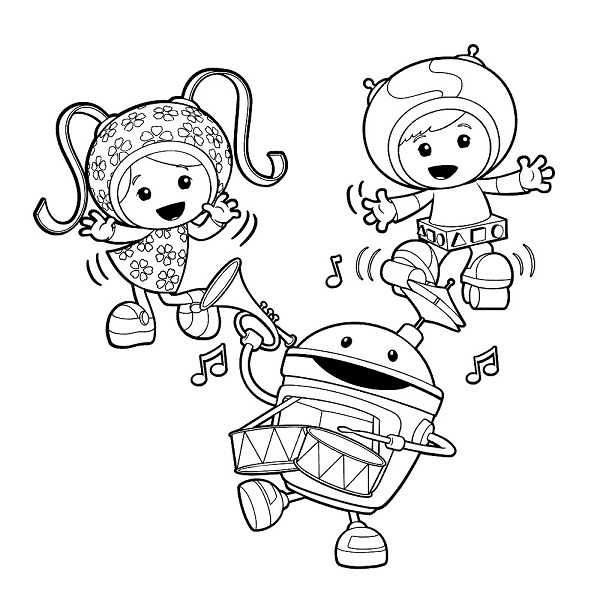 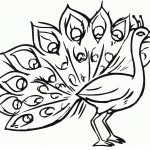 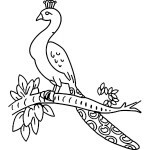 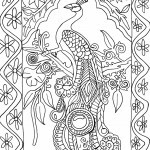 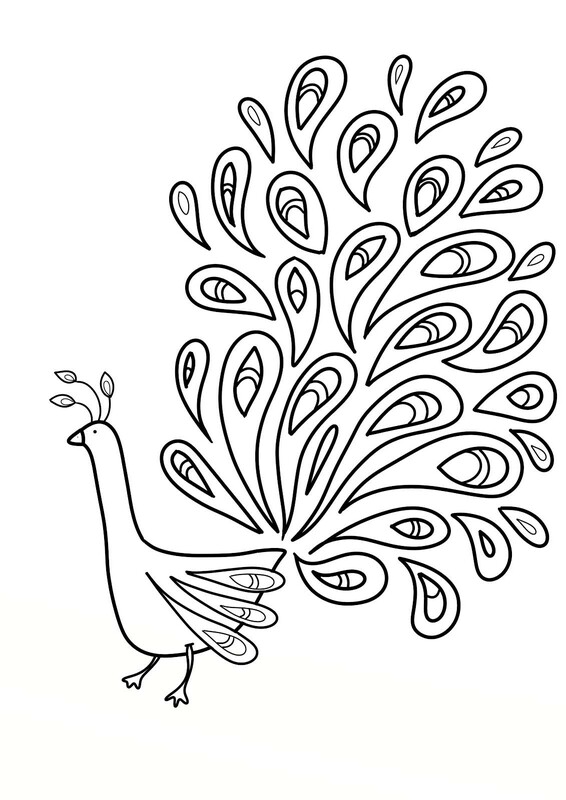 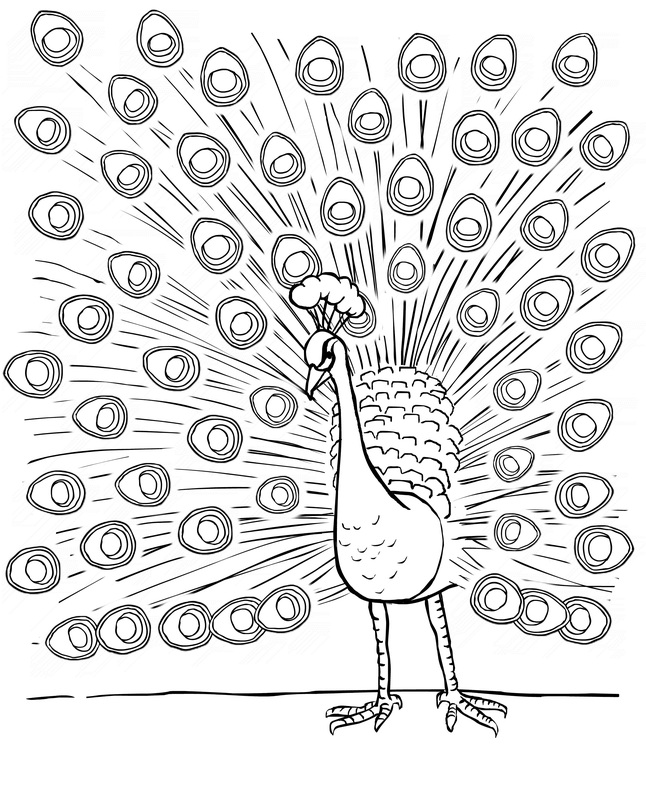 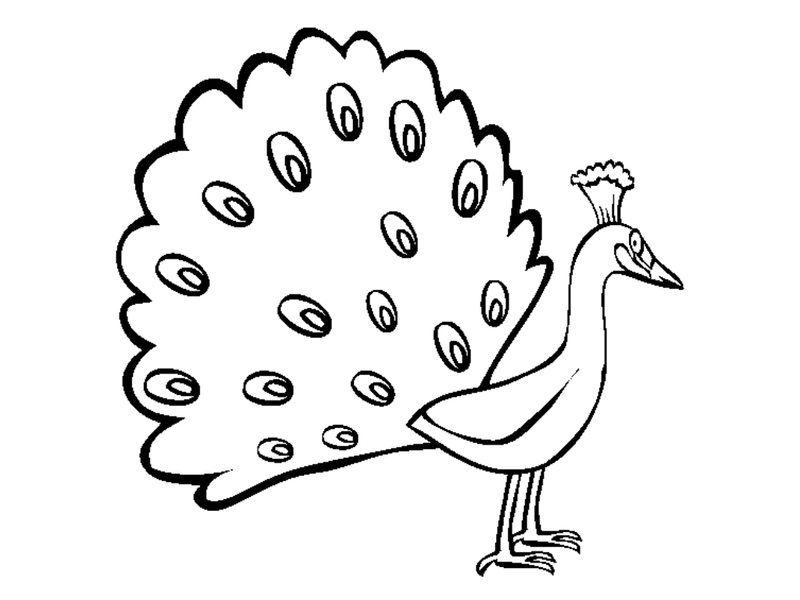 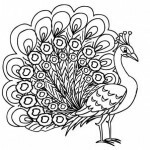 These easily printable drawings of peacock are unique for its educative values. 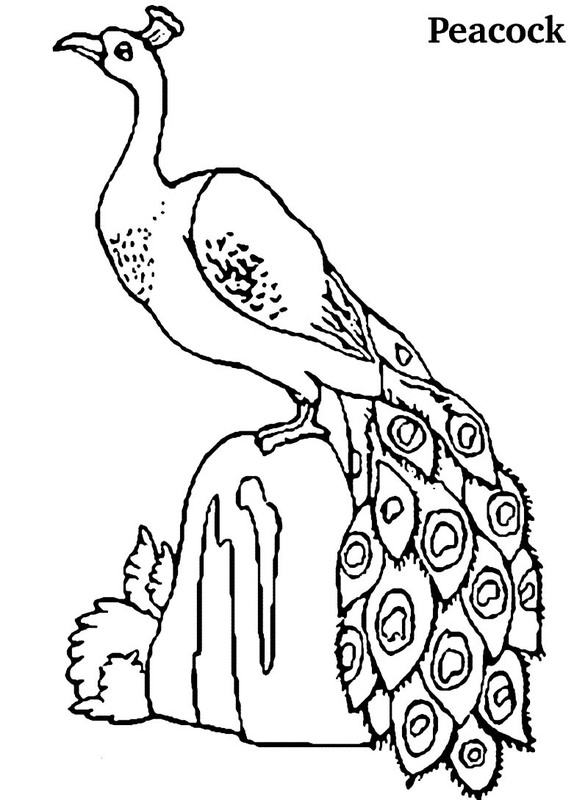 They help children to learn the physical attributes of the bird along with its habitats, which may prove to be very useful while writing essays on peacock in schools. 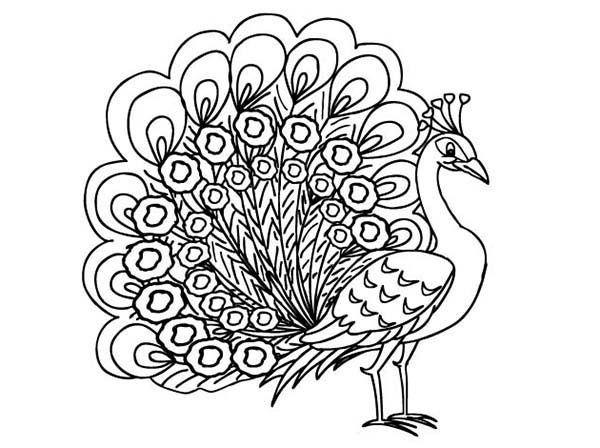 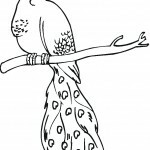 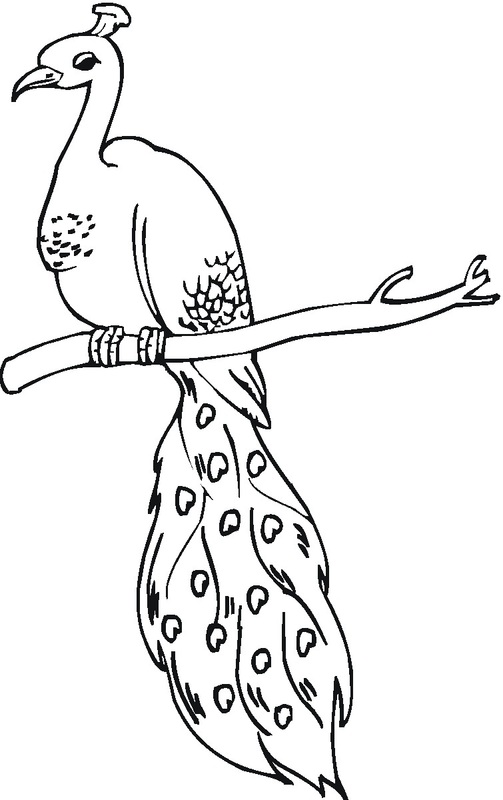 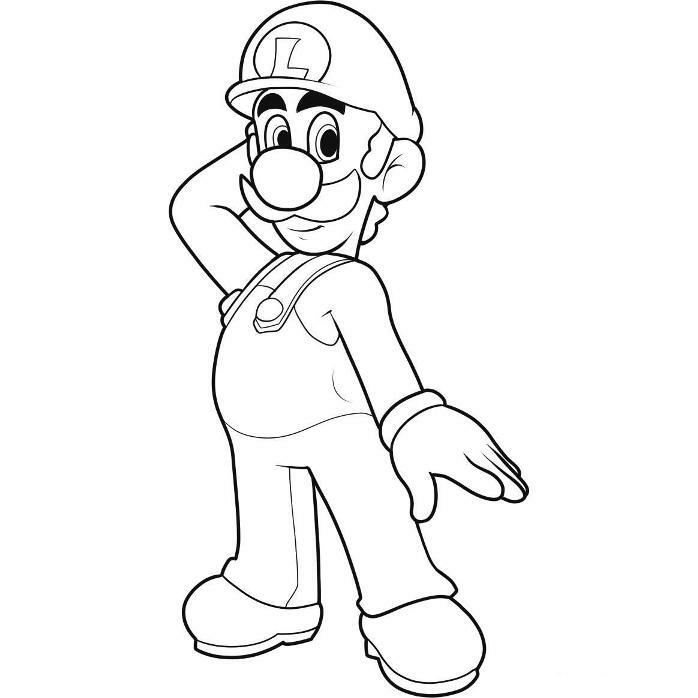 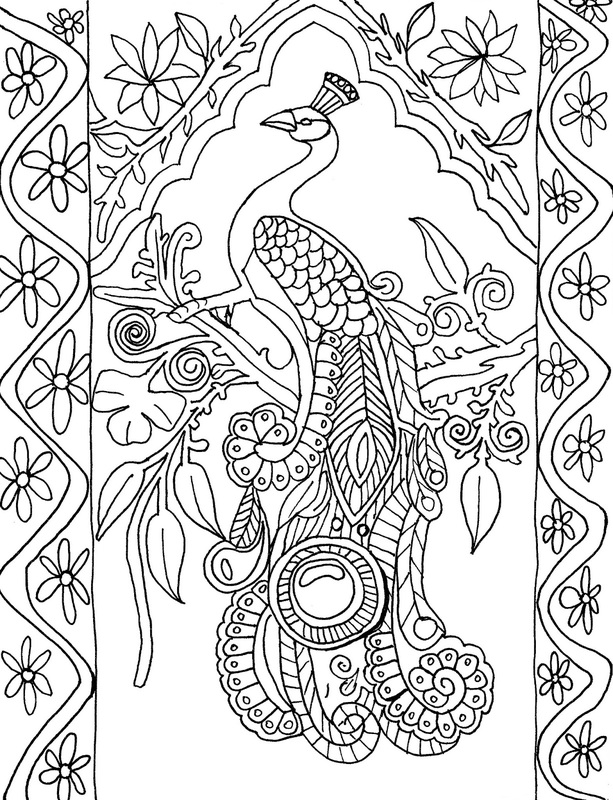 The pictures featuring the bird with his feathers spread-out will require multiple shades of crayons, such as blue, green, yellow and maroon.